All operating systems have their idiosyncrasies, and Macs are no different. In some areas, the platform is excellent, in others, it lags behind its competitors. Consider the mouse trackpad. 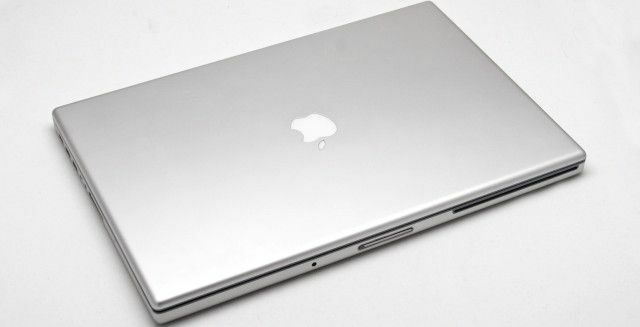 From a hardware standpoint, a Mac’s trackpad is hard to beat. From a customization standpoint, it’s poor. Whereas setting up a Windows trackpad to right-click and middle-click How to Right-Click and Middle-Click on Windows With a Touchpad How to Right-Click and Middle-Click on Windows With a Touchpad No matter what, there's one trick you should absolutely learn: how to right-click and middle-click even when you don't have those buttons (or if they're broken). Read More is trivial, macOS is a bit more longwinded. Yes, setting up right-click is easy How to Right-Click on a Mac Trackpad How to Right-Click on a Mac Trackpad In this article, we'll show you how to right-click on a Mac trackpad and how to tweak the settings to your liking. Read More — but middle click? Not so much. Sadly, you’ll need to use third-party software. In this article, we’ll tell you which software to use and explain how to set it up. If you want to be able to middle click with three fingers on a Mac trackpad, you need to download MiddleClick. You can grab it for free. Unzip the file and drag it to your applications folder. Before launching the app, you need to disable your Mac’s Look Up gesture (the function macOS assigns to a three-finger tap on the trackpad). Go to System Preferences > Trackpad and click on the Point and Click tab. Locate the entry called Look up & data detectors and unmark the adjacent check box. Next, return to your Applications folder and launch the MiddleClick app. You should see the app’s icon in the Menu Bar, thus indicating the app is running. Finally, you need to set MiddleClick to run at login. Go to System Preferences > Users and Groups. Highlight your username and click on the Login items tab. Tap on the + icon and choose MiddleClick from the list of apps. Have you used MiddleClick, or do you prefer using more complex alternatives? You can leave all your opinions and questions in the comments sections below. Explore more about: Mac Tricks, Touchpad. MiddleClick is, alas, not 64-bit, and so won't work on the next major release of Mac OS X.